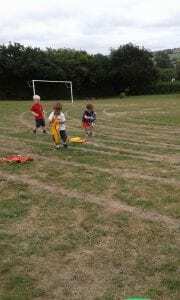 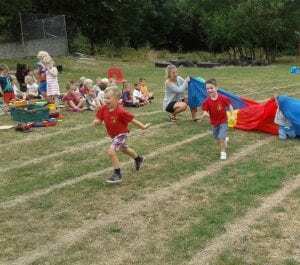 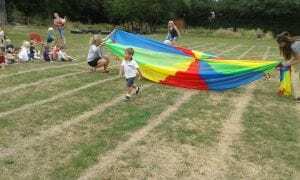 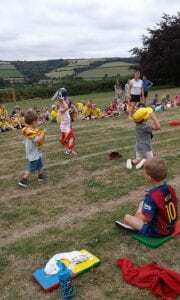 On Monday we held our annual sports day. 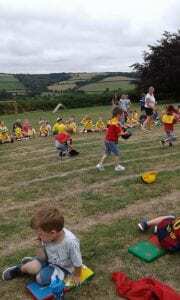 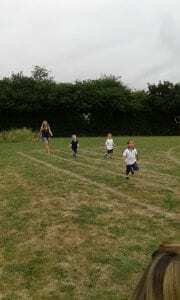 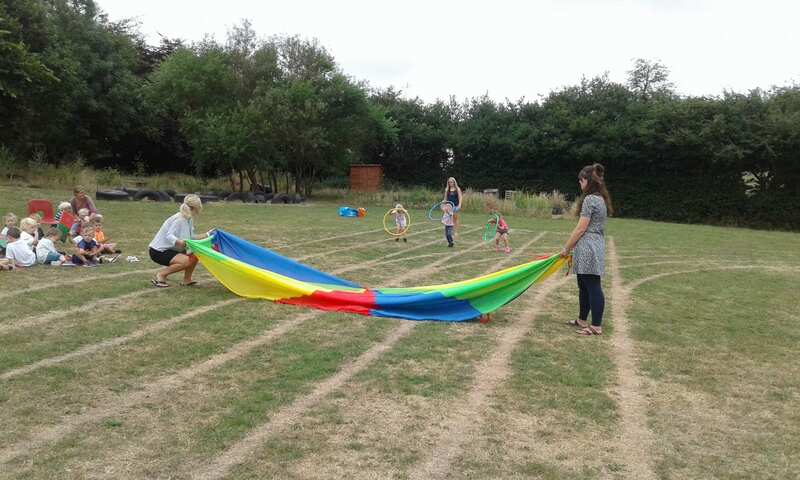 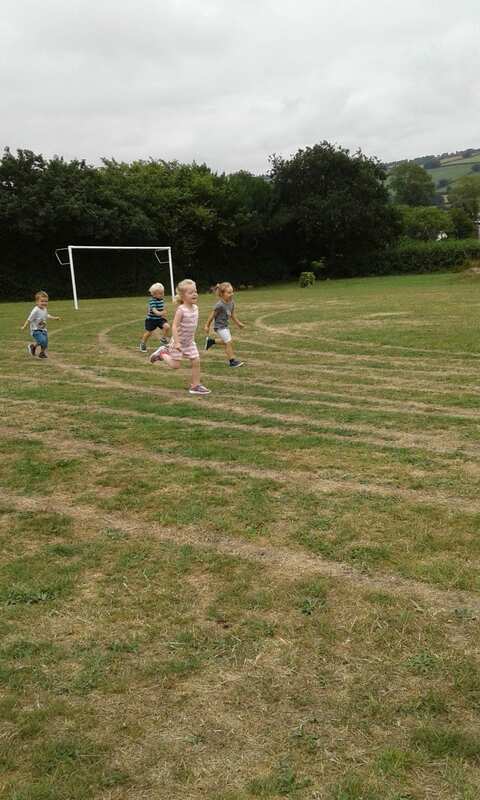 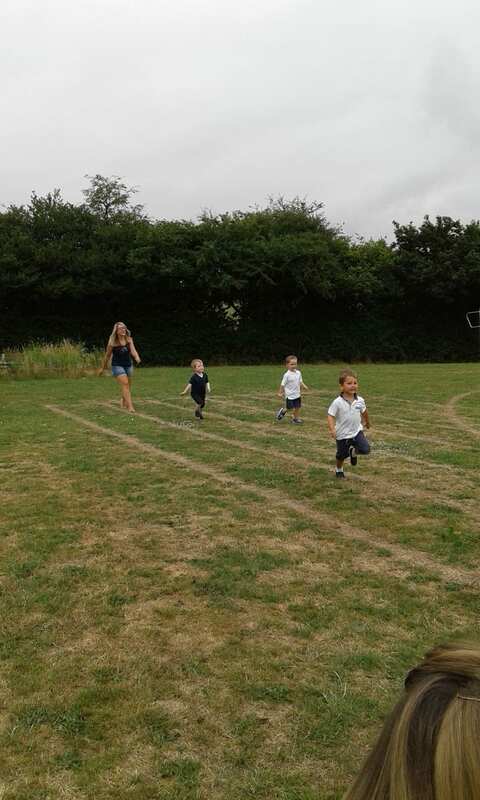 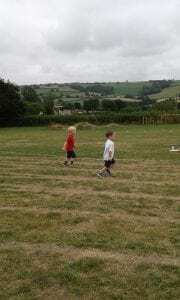 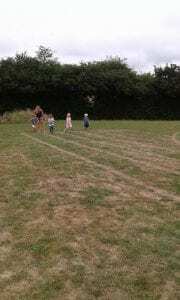 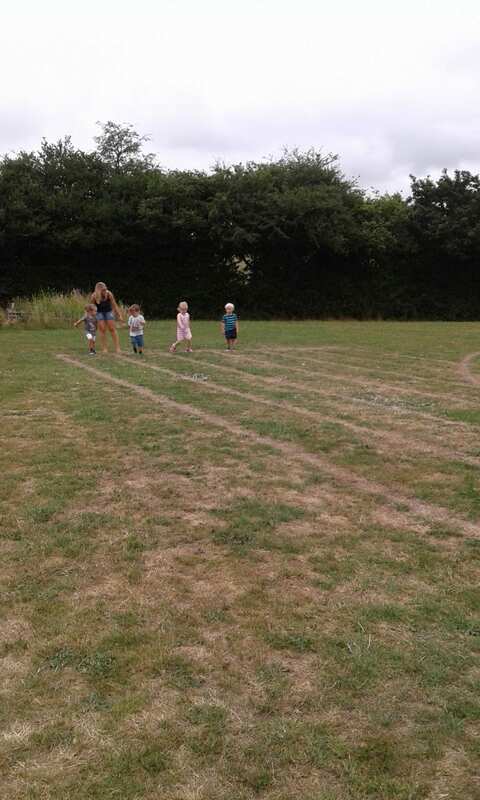 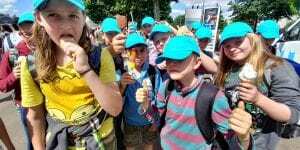 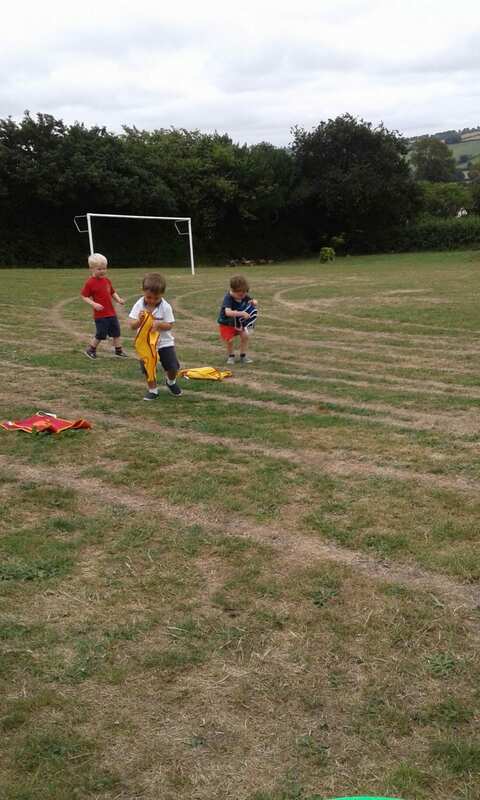 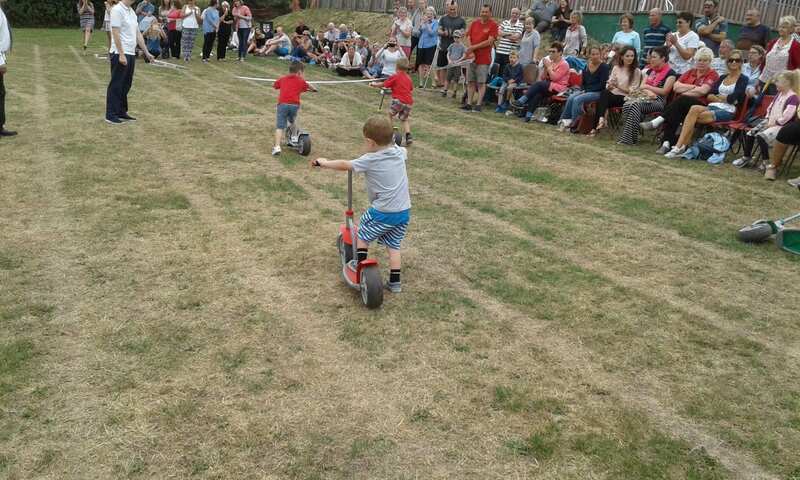 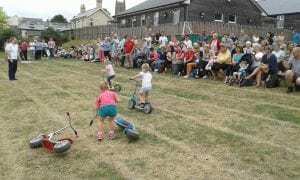 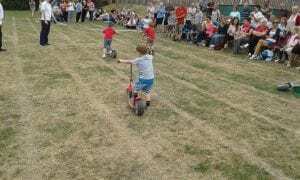 All of the children were great at taking part and enjoyed all of the races. We would like to thank all parents who came and supported the morning very much appreciated. Today is our last day before we break up for the summer break, we want to wish all children going to different schools the very best of luck, we know you will all be fab!! 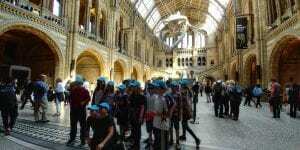 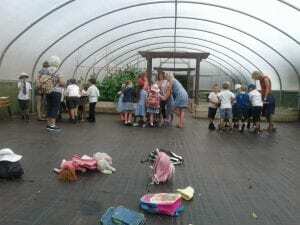 To the returning children we hope you all have a lovely break and will see you on the 5th September. 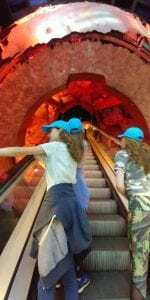 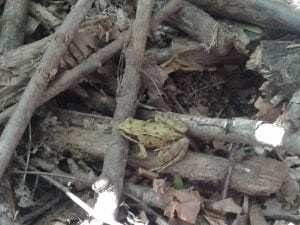 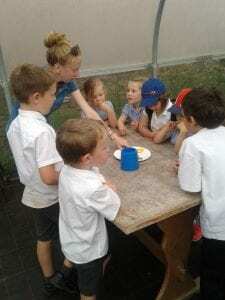 The Lion King JR Roars into Bish Nym! Audiences have already been treated to two fantastic productions of Disney’s Lion King JR. 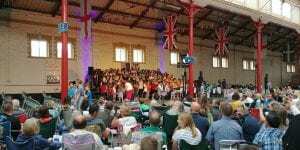 The show has had some great review comments from those who have attended with many families booking to see repeat performances. 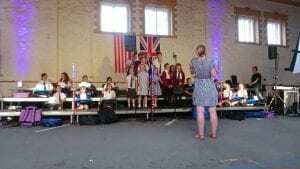 We are now looking forward to our finale. This show, tonight at 6pm is now nearly sold out. Contact our (box) office rapidly for any last tickets. 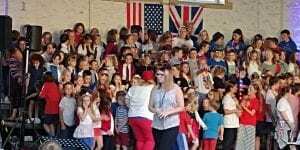 Hope to see you there for a wonderful send off. 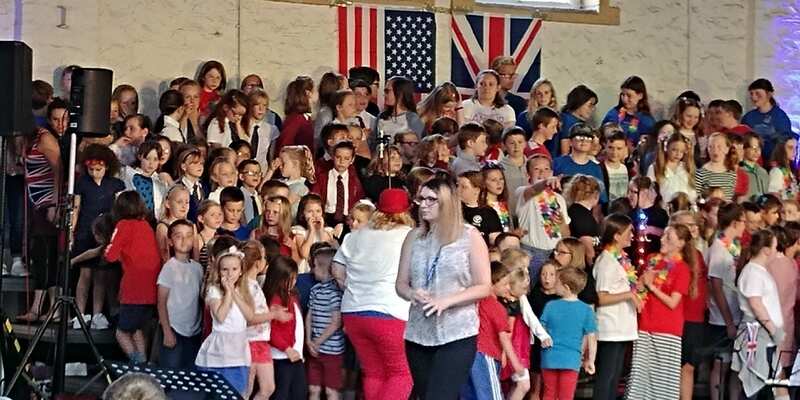 Huge thanks and congratulations to all of those who have helped to stage the show which forms part of our English – Spoken Language, Drama and Personal Development curriculum pathways. 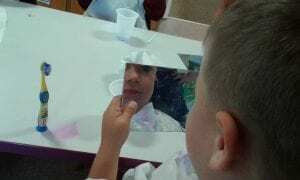 Thanks also to MTI Europe for facilitating the production (see details above). 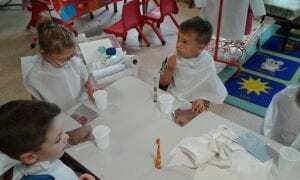 This morning we had Kim a dental nurse from Torrington Dental practice come to visit our children, she gave them all a talk about how to keep our teeth healthy, what’s good to eat and what isn’t so good and how to brush teeth properly. 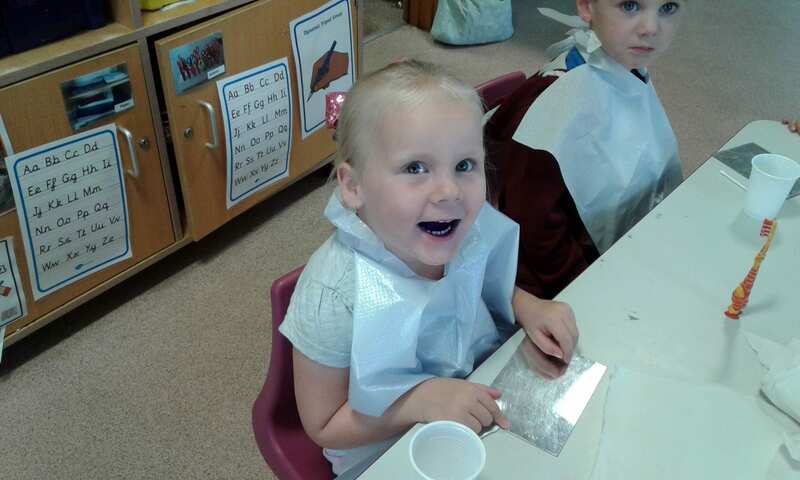 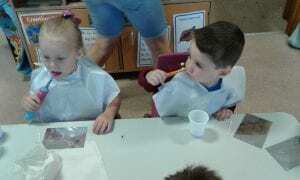 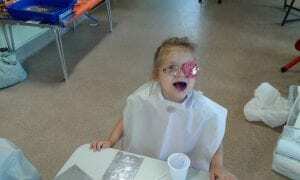 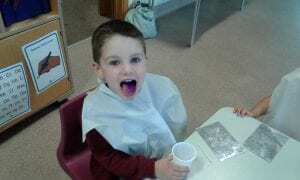 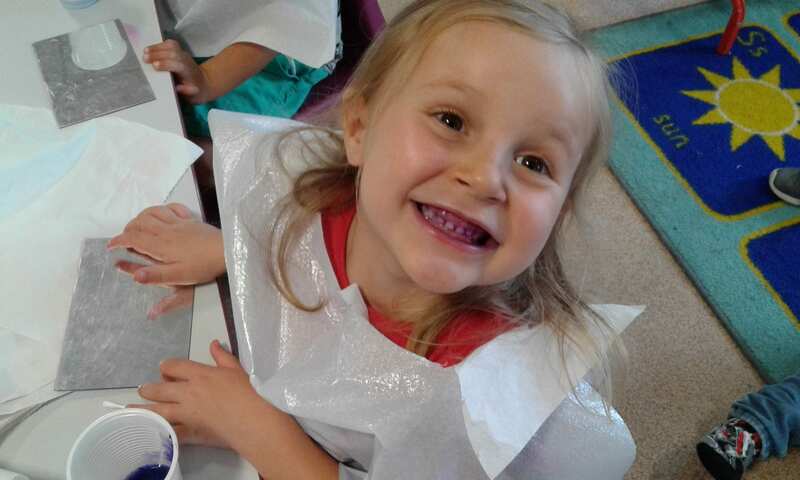 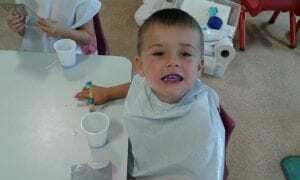 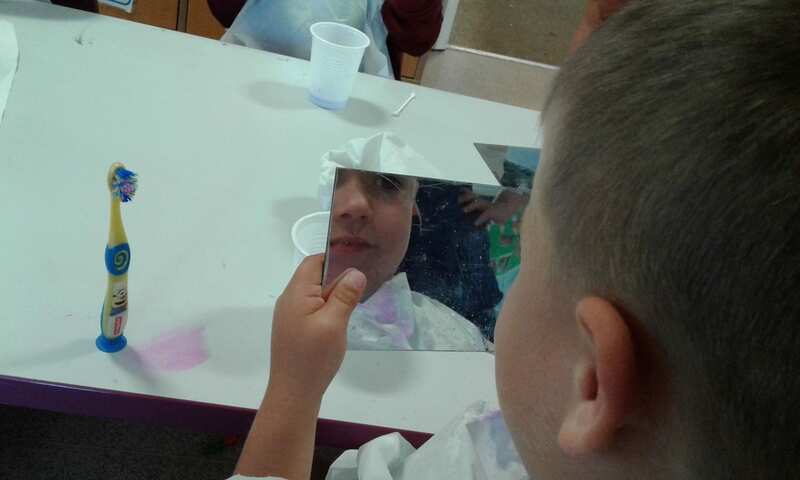 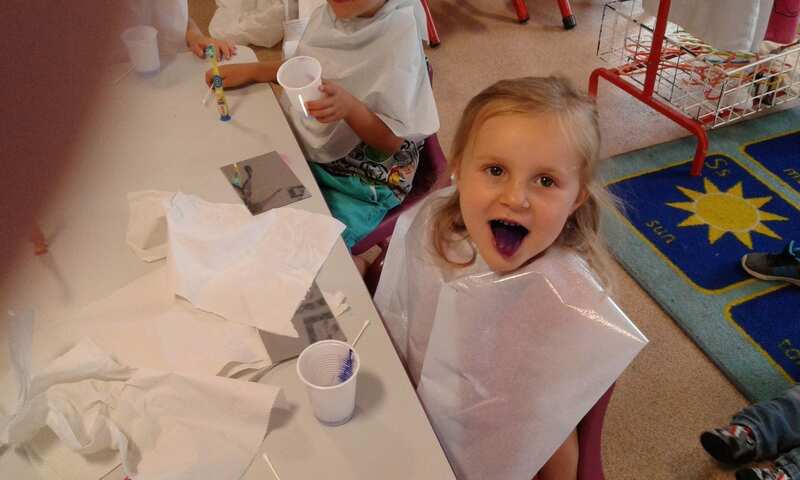 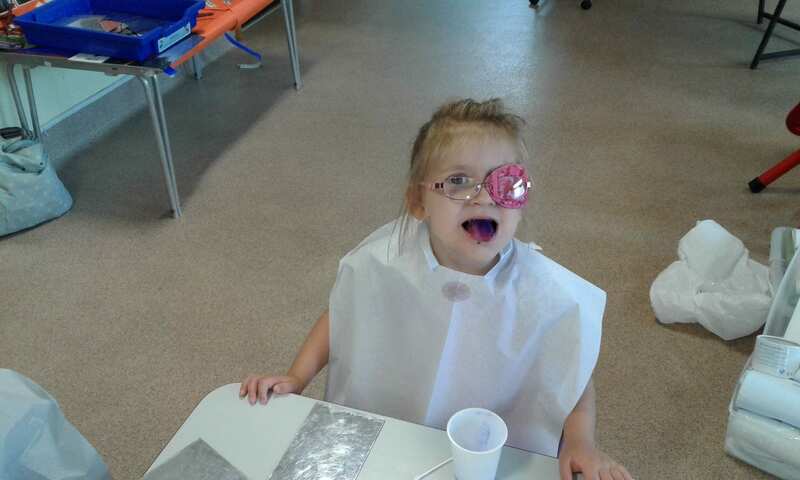 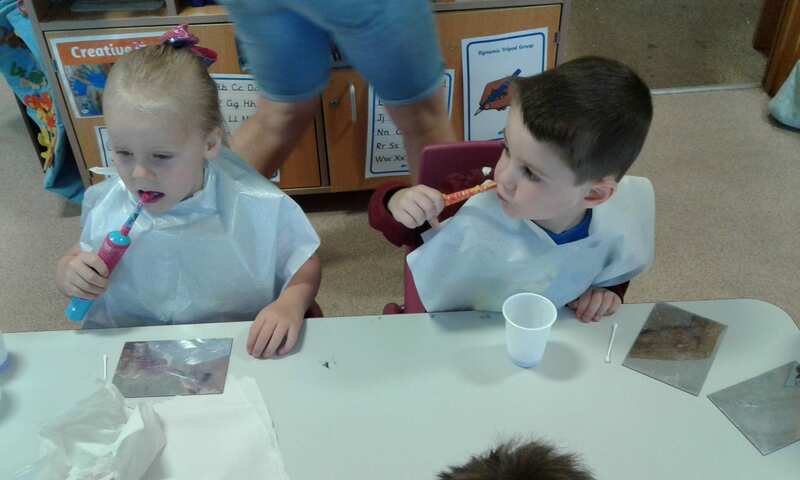 Some of the children took part in an activity where they had to chew up a tablet to show the plaque on their teeth. 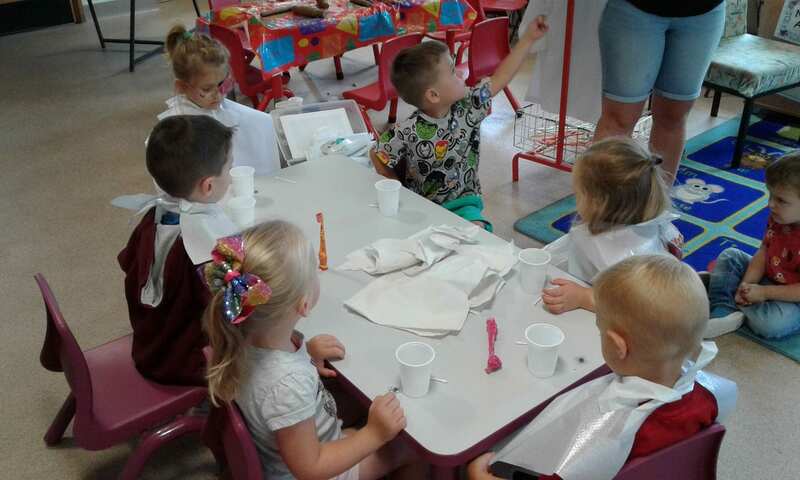 She recommended that all children have water in their drinks bottles and when brushing teeth to spit out the foam but do not rinse mouth with water. 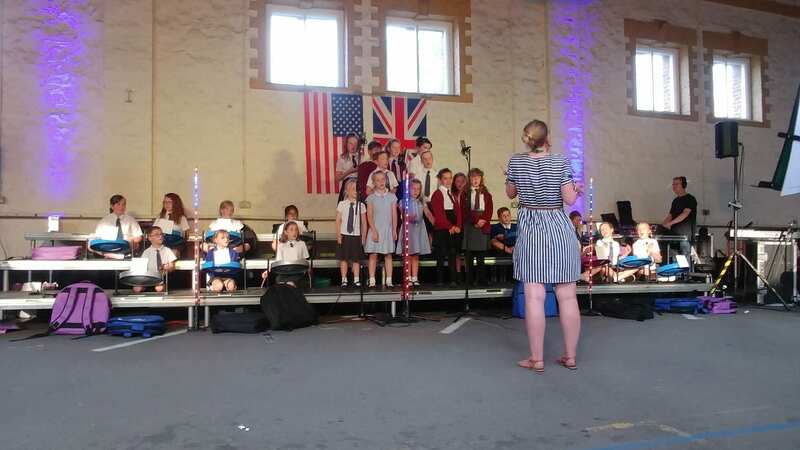 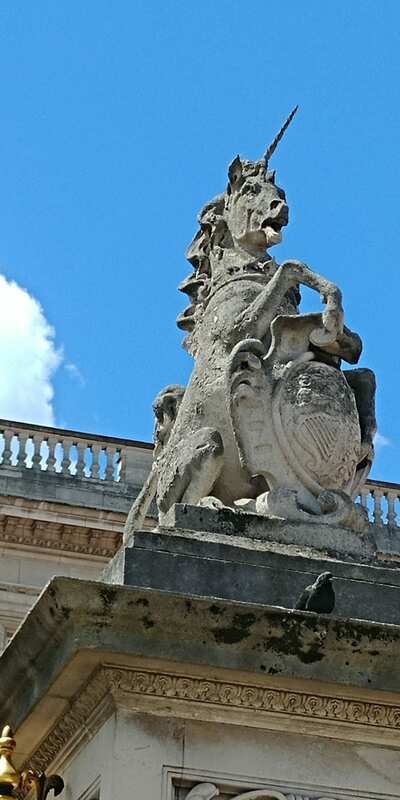 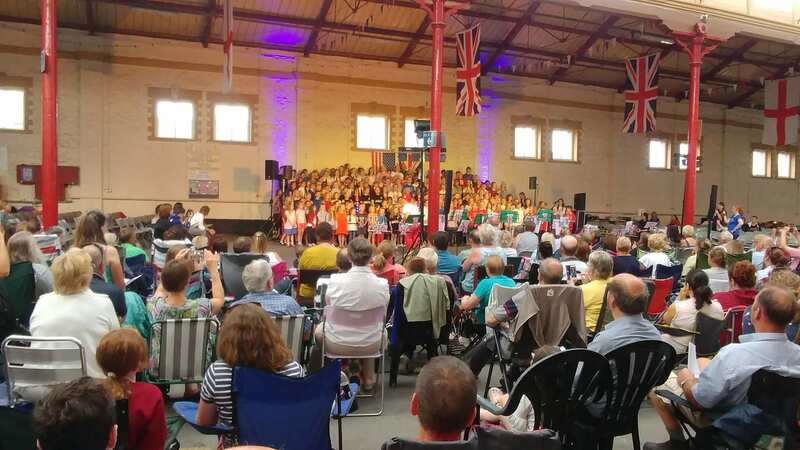 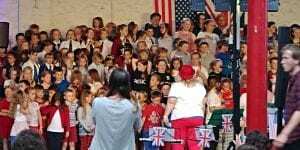 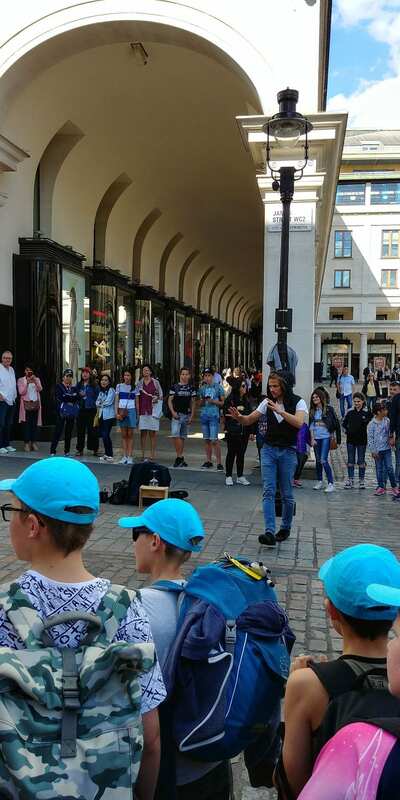 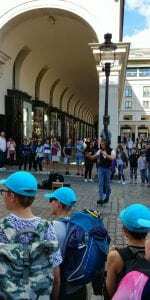 July 4th (American Independence Day) saw the schools come together from the South Molton area for the Red, White and Blue & Music Too festival. 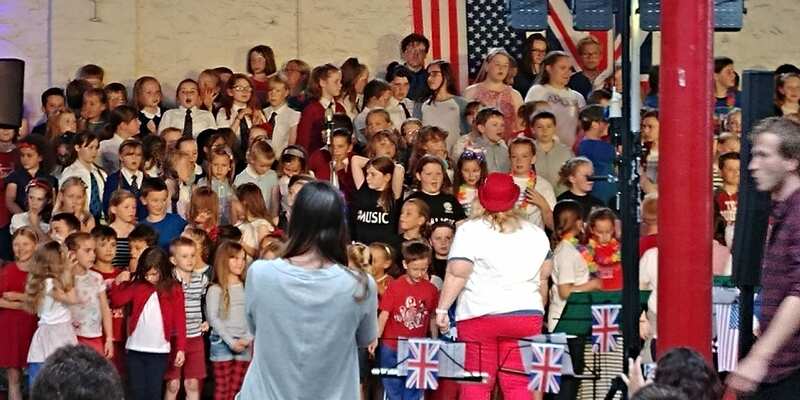 Our Schools joined forces for Hakuna Matata and sang alongside the Teacher’s Rock Choir for a fantastic evening. Well done all. 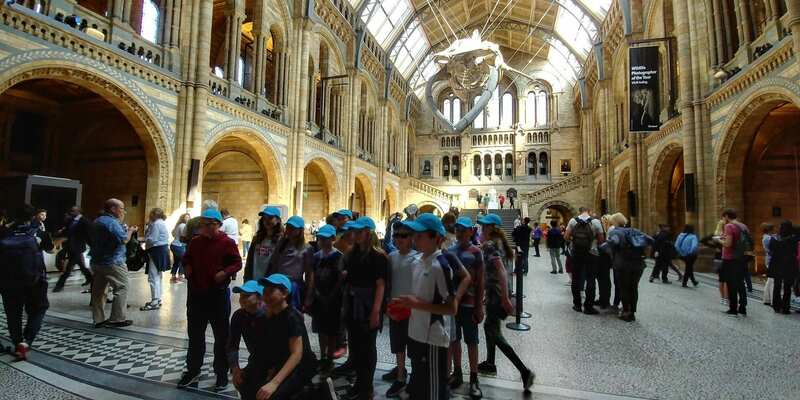 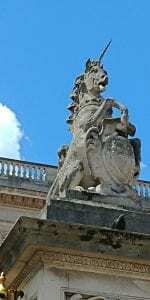 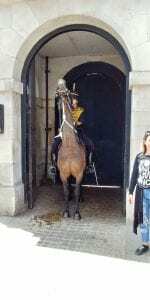 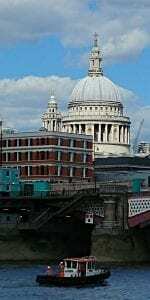 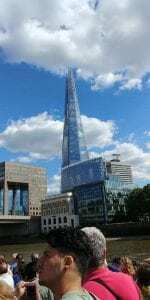 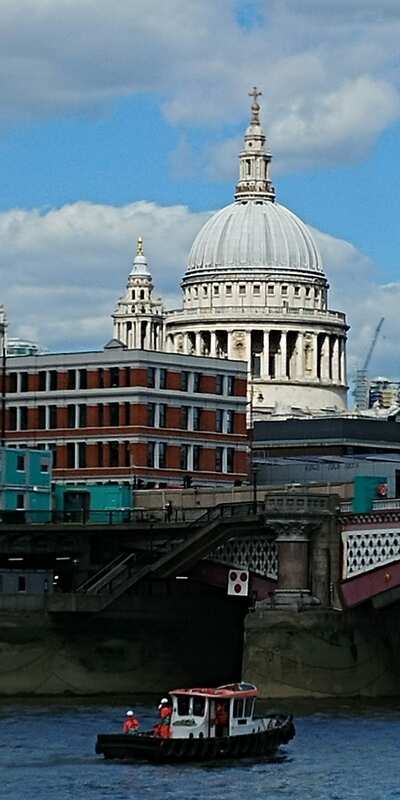 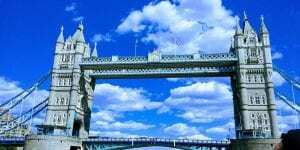 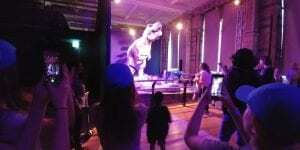 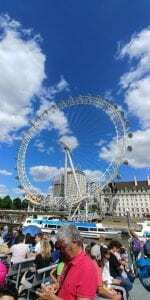 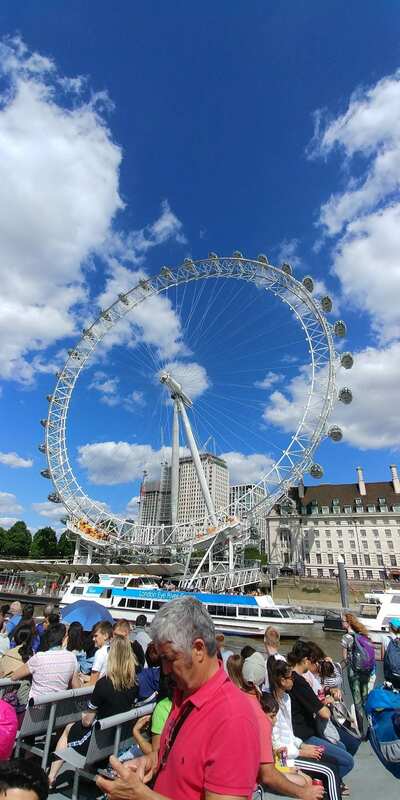 Look out for dinosaurs in the Natural History museum, the Shard, St Paul’s and Covent Garden. 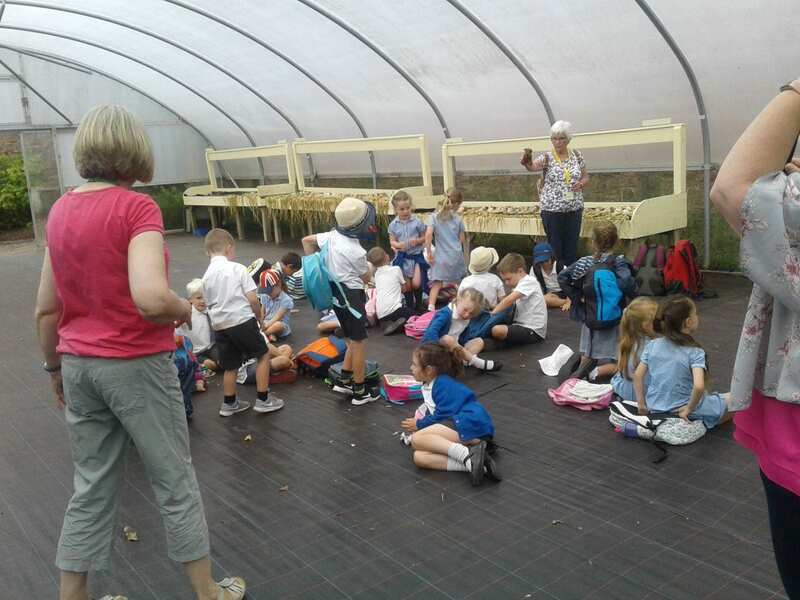 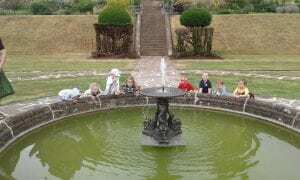 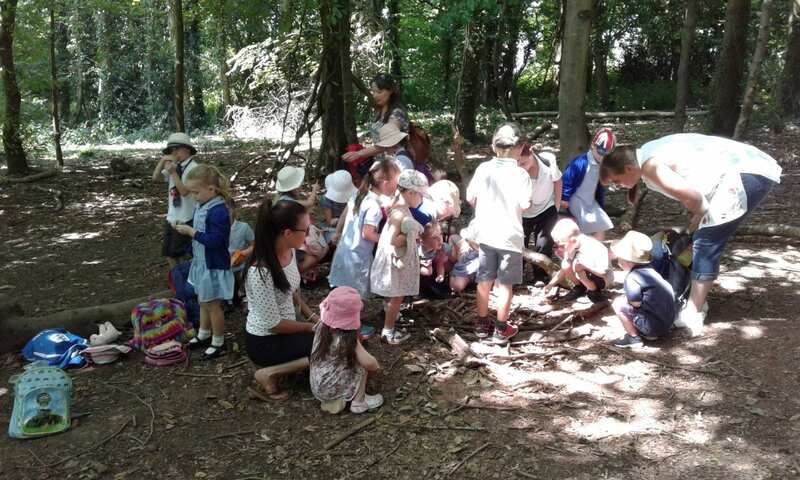 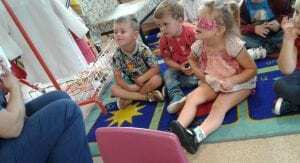 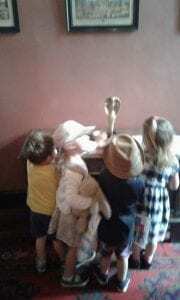 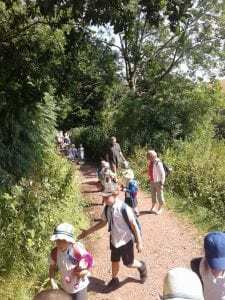 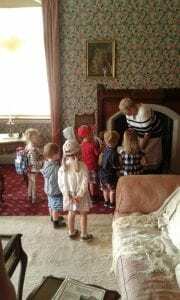 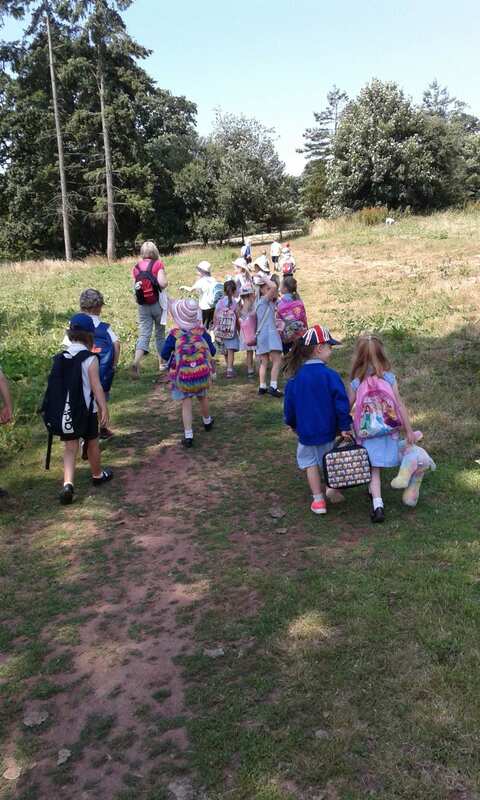 Yesterday we joined Reception and year 1 on their trip to Knightshayes. 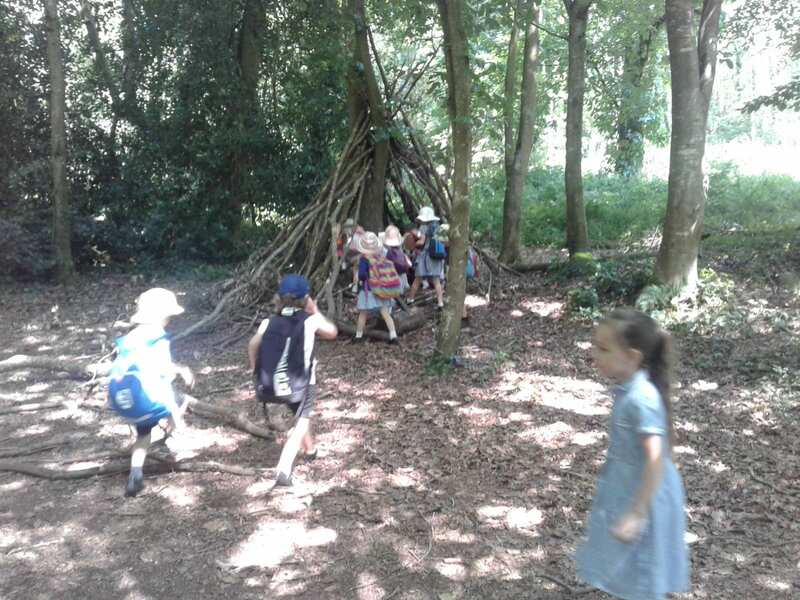 We started the day with a lovely walk through the woods to try and find The Gruffalo! 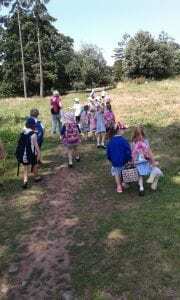 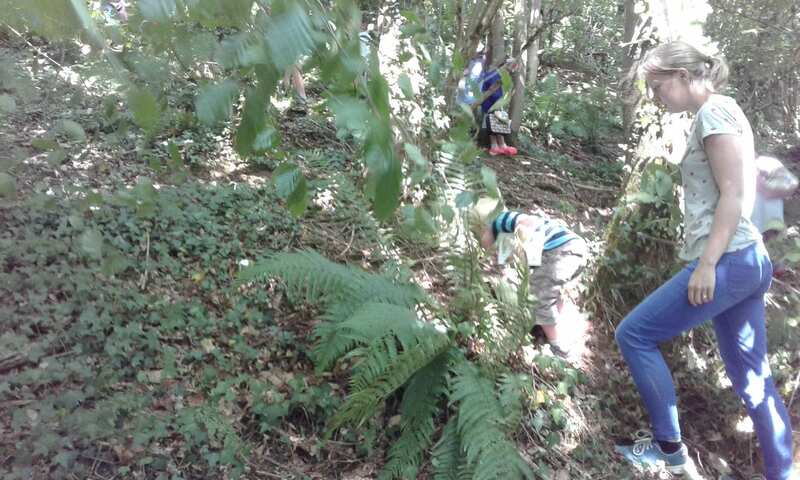 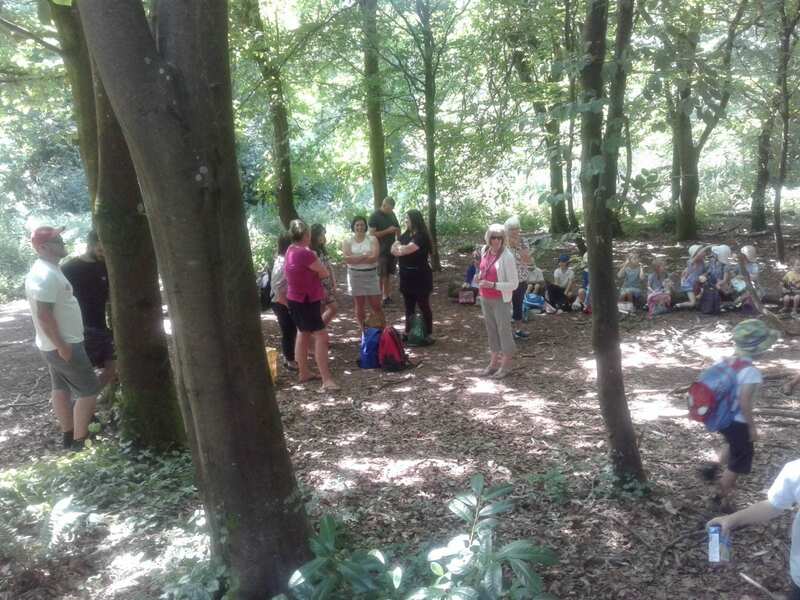 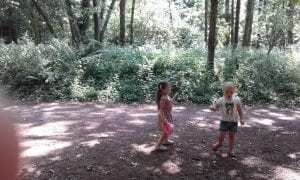 All of the children did really well with the long walk through the woods and fields as a certain teacher (Mrs.Hancock!) 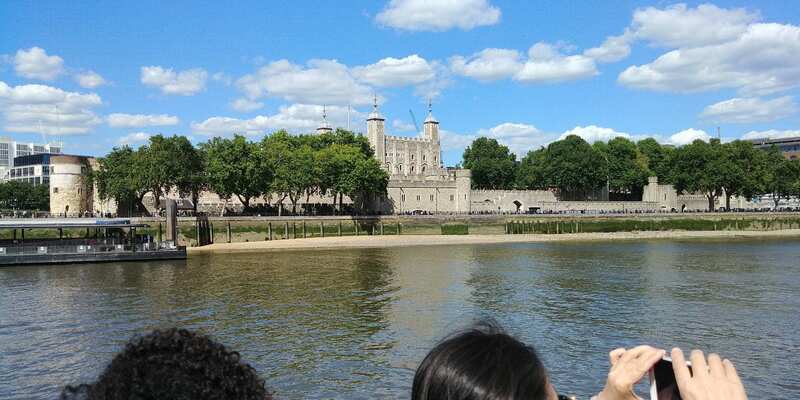 took a wrong turn. 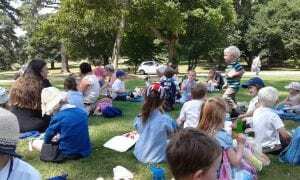 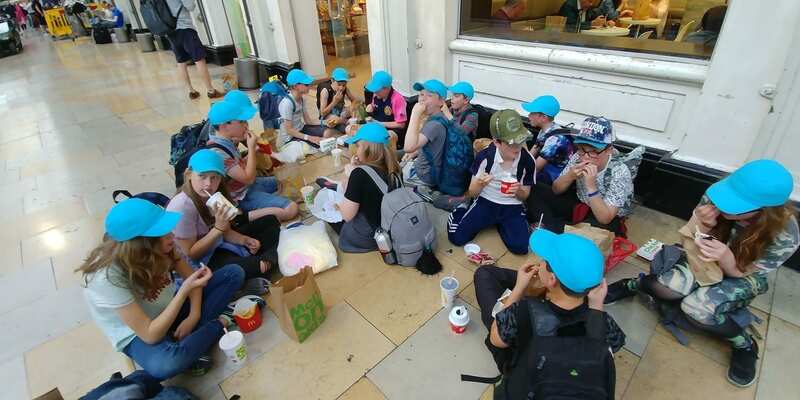 The children then enjoyed sitting down resting to eat their lunches. 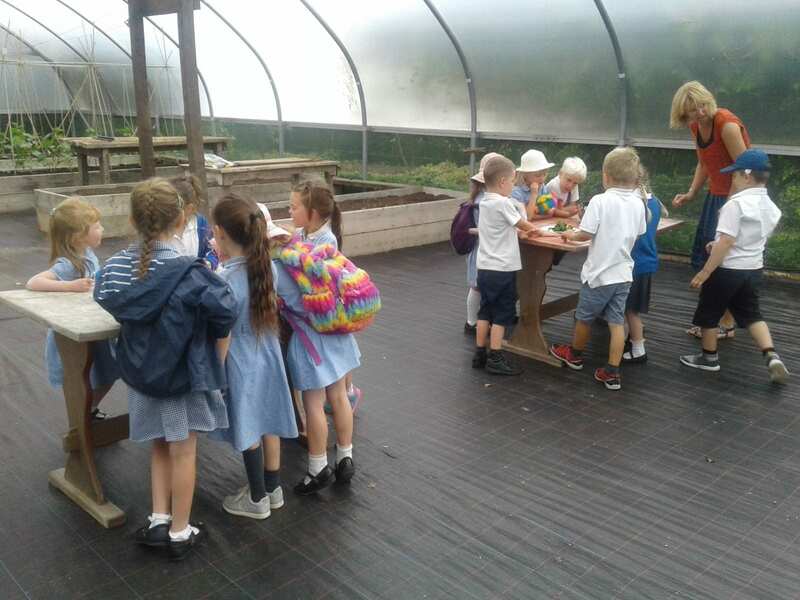 While class 1 were doing their workshop we had planned to take the children to the playground and read The Grufflo story but we were stopped by the sudden downpour of rain and had to make our way to the house where the children took part in the Knightshayes safari trail where they had to look for different objects around the different rooms. 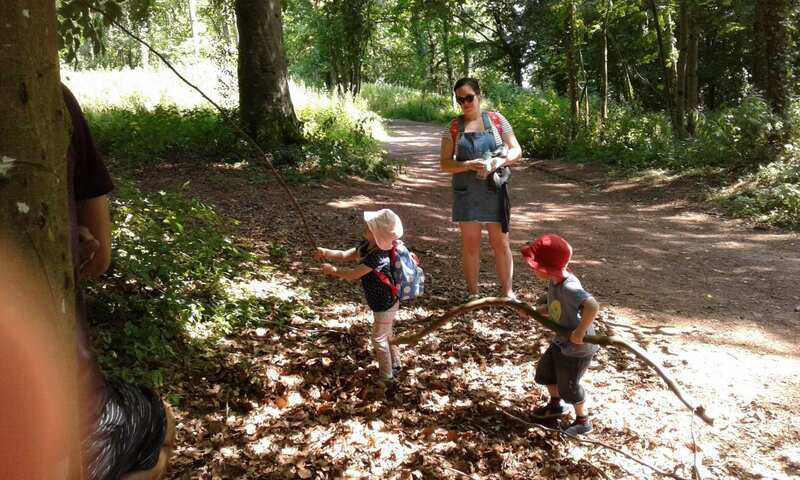 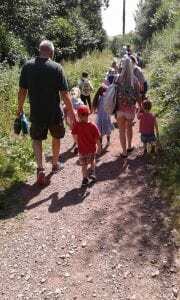 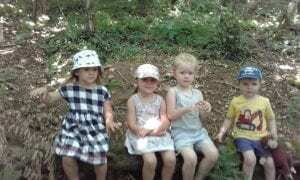 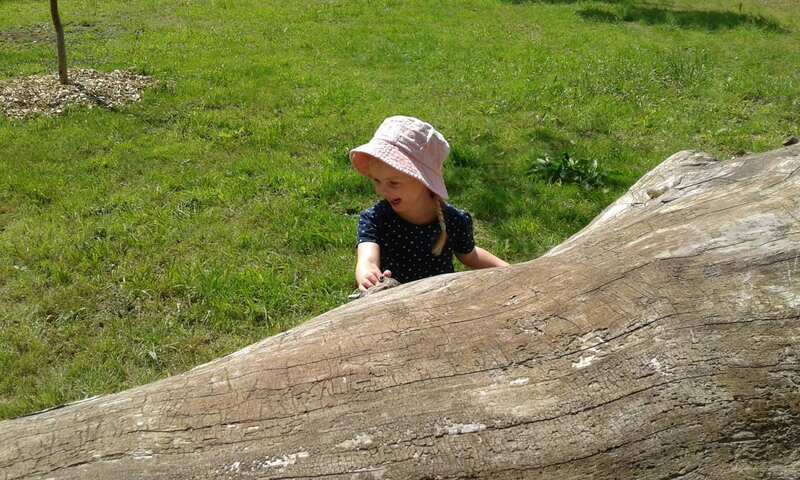 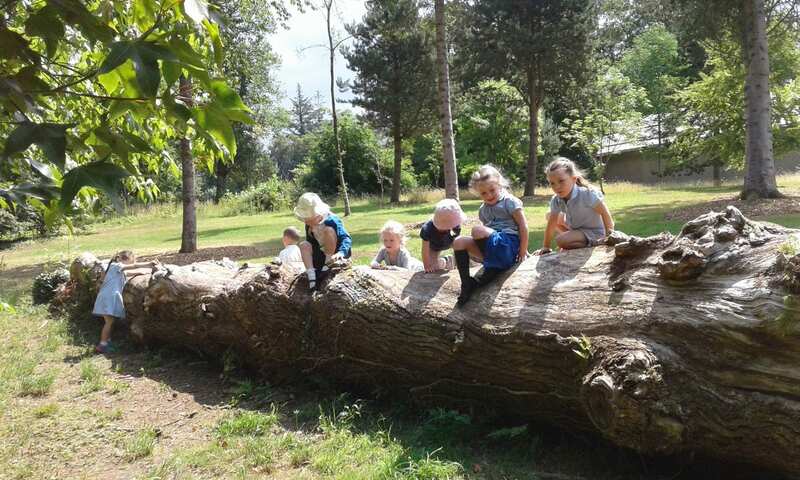 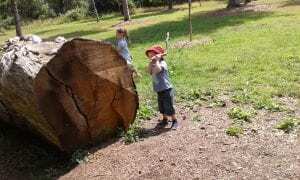 Class 1 and Pre-school had a lovely day out at Knightshayes today. 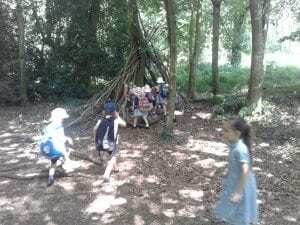 In the morning we all set off for an adventure in the woods together. 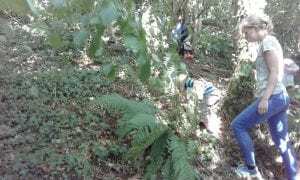 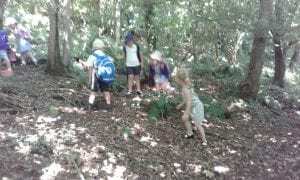 The children loved hunting for bugs and plants and trying to name them. 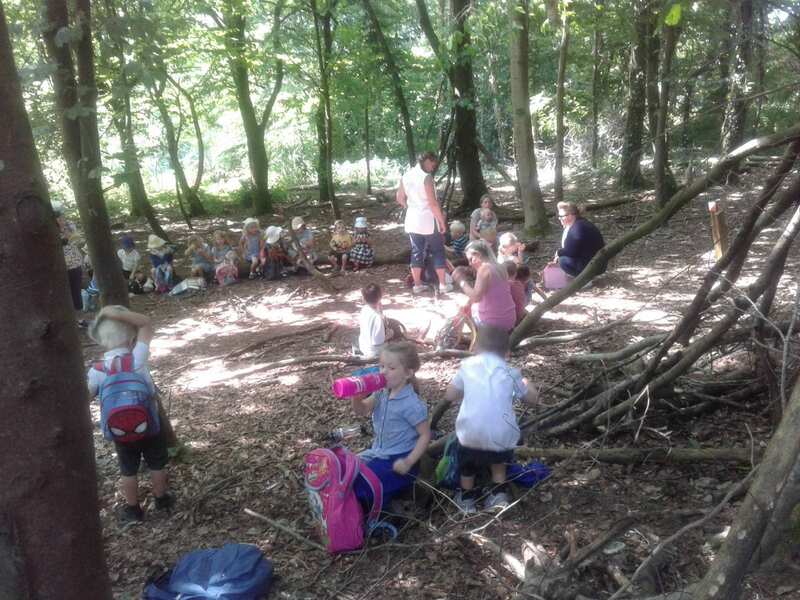 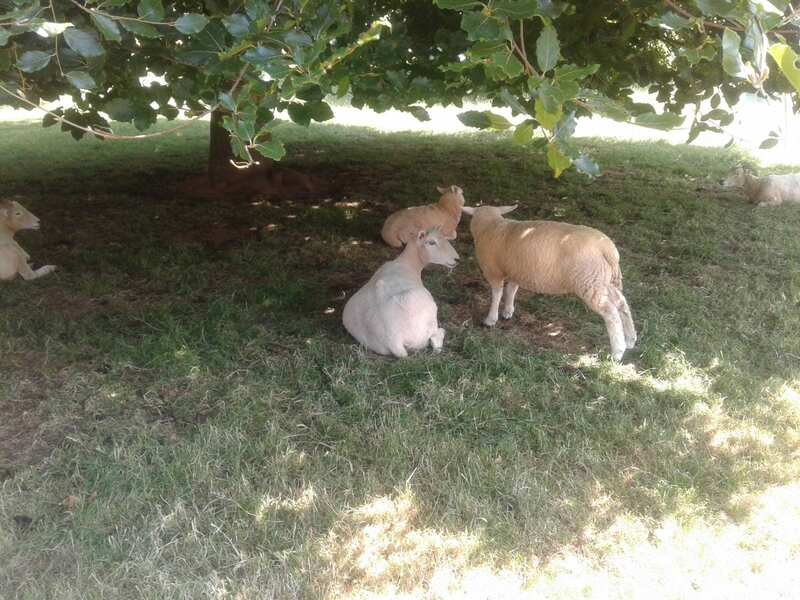 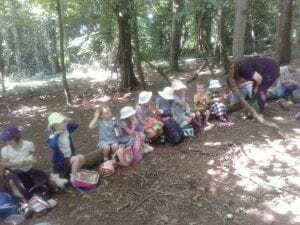 We found some dens that we enjoyed playing in, we said hello to the sheep and finally got back to the house to find some shade and eat our lunch! 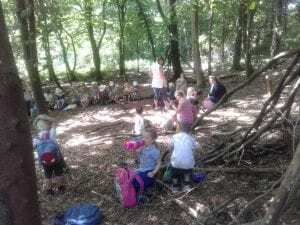 I think we were all glad of a rest! 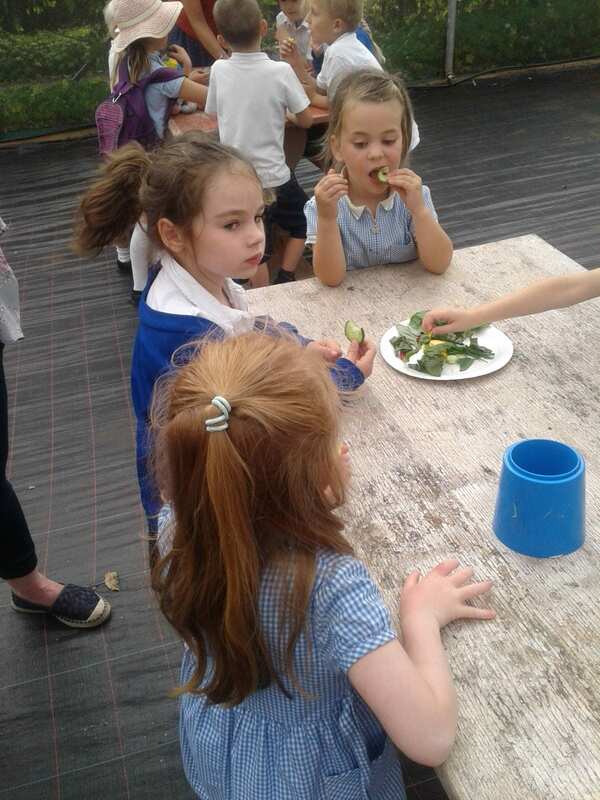 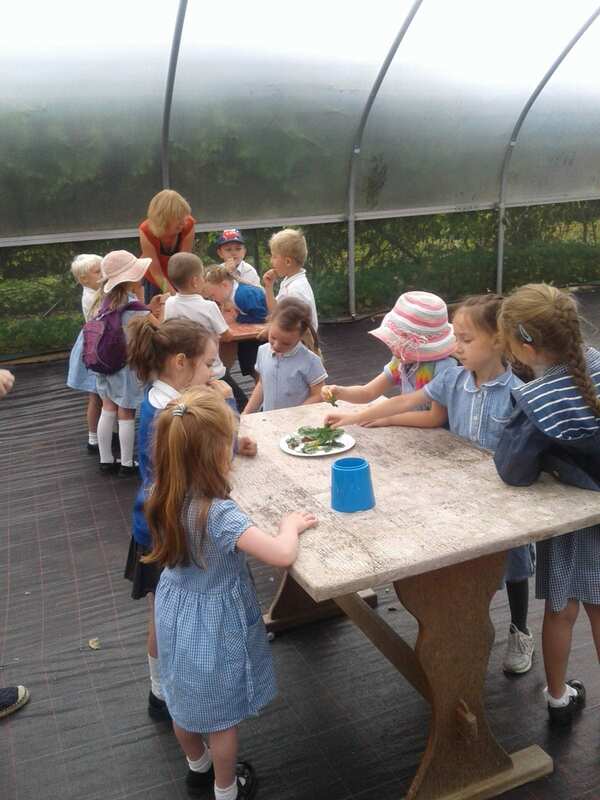 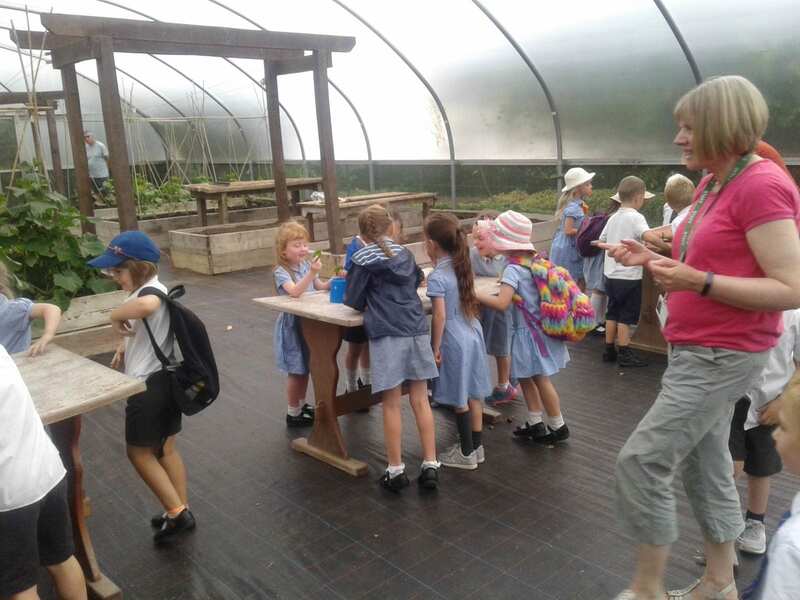 In the afternoon Reception and Year 1 went off to do a ‘Growing Plants’ workshop led by the National Trust; we got to taste some different vegetables grown in the kitchen gardens, we learnt about the parts of a plant and what they need to grow, we even made our own seed heads that each child was able to take home with them to grow. 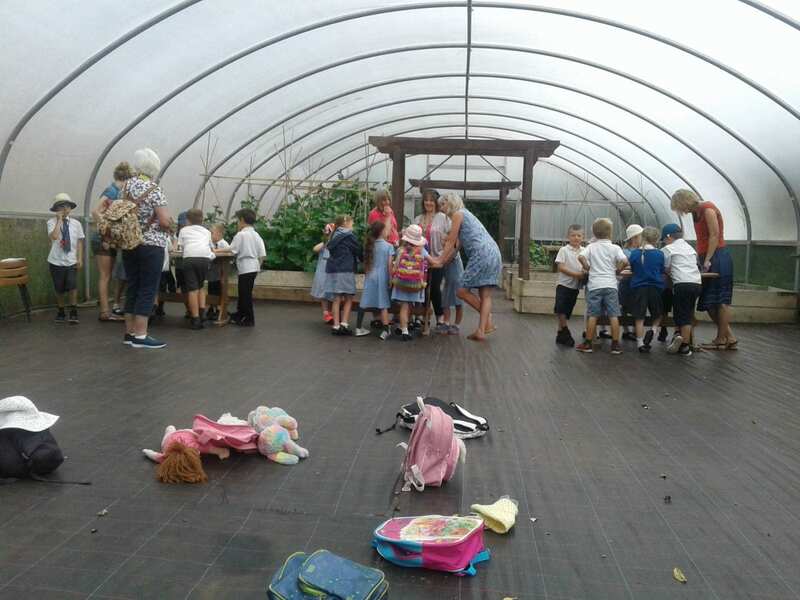 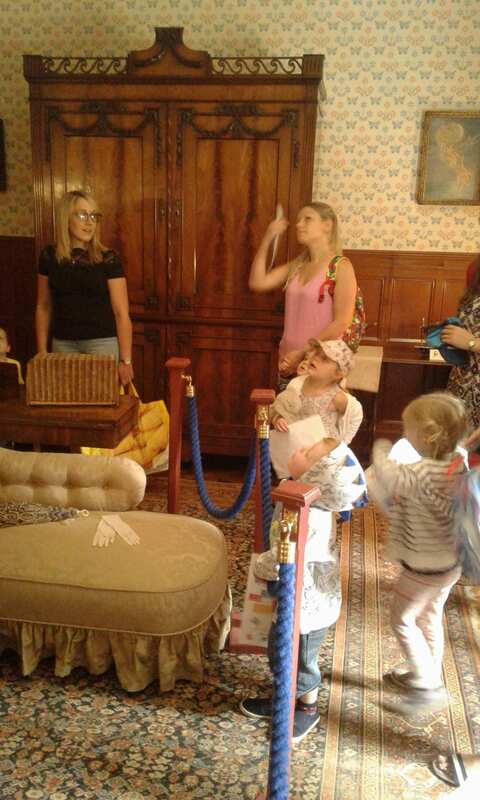 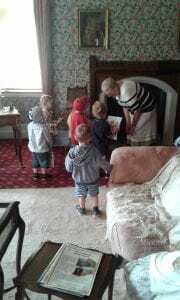 The Pre-school children, together with their parents, Kath and Cassie then went off to explore the gardens and also the house to escape the sudden downpour! 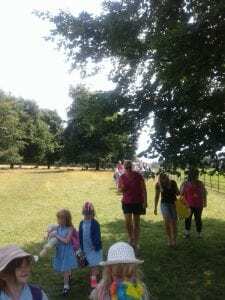 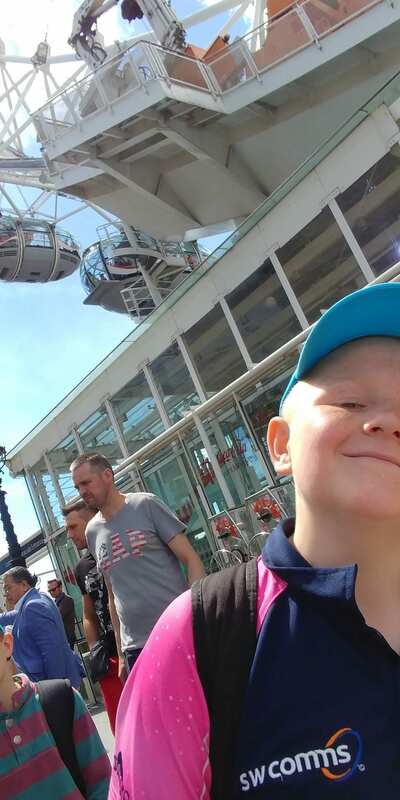 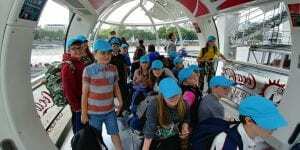 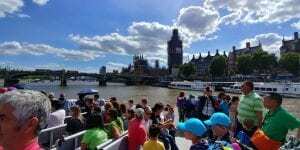 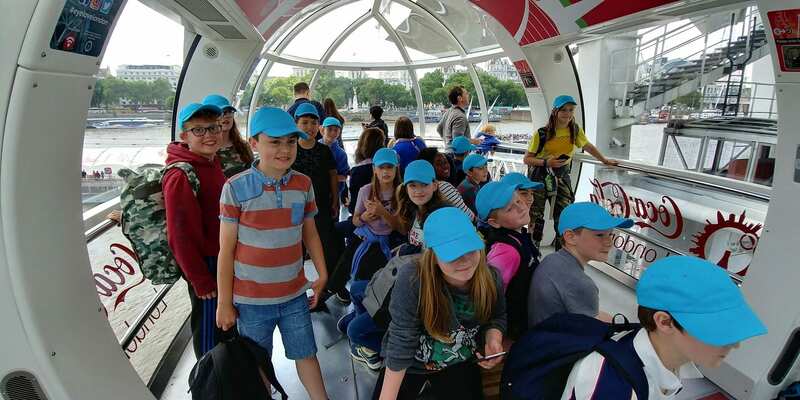 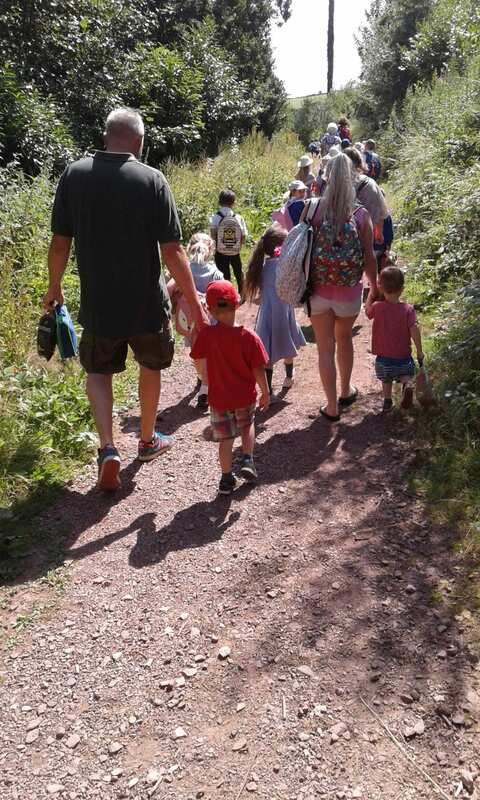 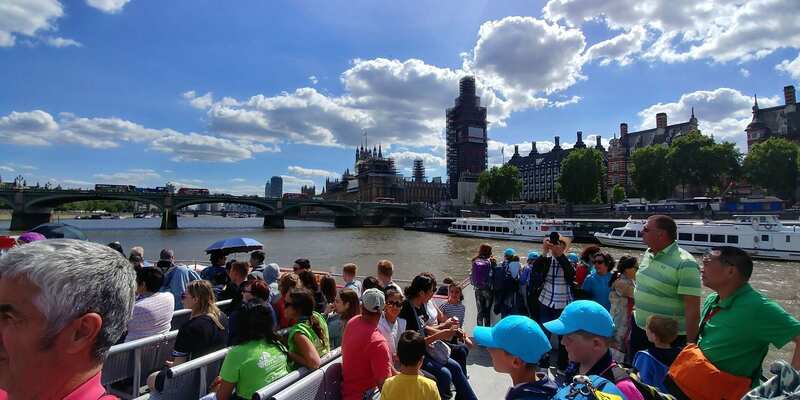 It was really lovely to have so many parents and children come along with us and we really hope you enjoyed the day every bit as much as we did, thank you for coming. 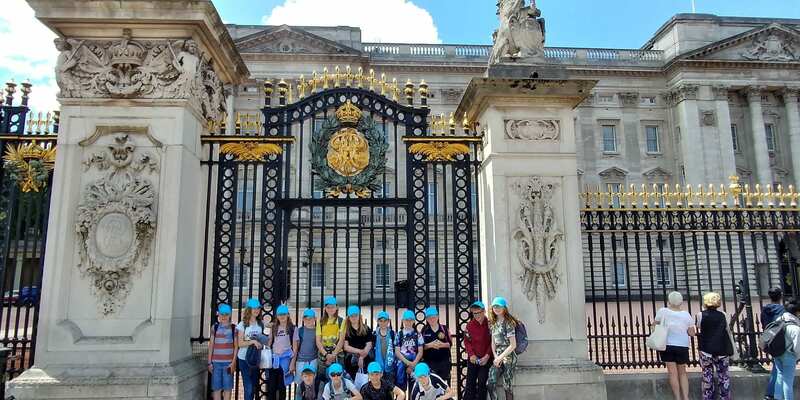 We had lots and lots of comments from members of the public and from National Trust staff about how well behaved the children were, they made us all very proud, well done everyone! 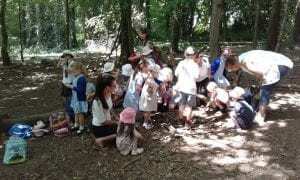 I must also say a massive, massive thank you to the National Trust staff who went above and beyond what was expected of them to help us out today, many, many thanks to you from all of us. I also must take this opportunity to say a very heartfelt thank you to my team, Miss Alderman, Mrs Howes, Kath, Cassie and of course the wonderful Mrs Honey. Today proved what an excellent team we are and how well we work together, you are all amazing and it is a privilege to work with you, thank you. 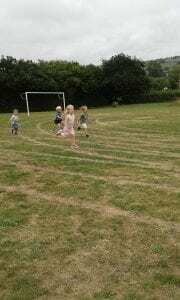 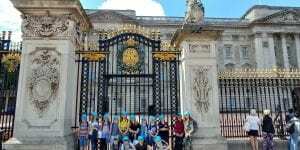 A proud day for Early Years at Bishops Nympton Primary School.